Pre-generated characters will be provided. 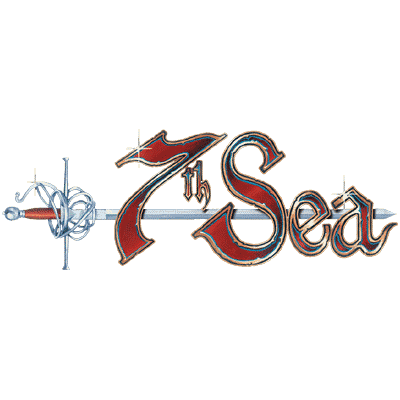 Those familiar with the Cypher System and various settings can also bring along their own if they wish. Earth a billion years from now, much is forgotten, more is not understood. Outside the region called The Steadfast, home to humanity, lies The Beyond – unexplored, uncivilised, unknown. Two villages, Ovon and Zeph, sit at either end of a long valley, separated by a ravaged, war-torn stretch of land. Founded generations ago by twin brothers with the shared dream of an empire, they are now separated by a long history of hatred and war. An installation in the middle of the valley arises overnight. What is it for? What will it do? Is it dangerous? Someone needs to find out. Forces from across multiple realities work to bring about the destruction of Earth, with only agents of The Estate to stand in their way, to keep the world safe. Sliders meets Stargate, in a multiverse where every fictional reality is accessible to those who can travel between realms. Everyone believes that a Quiet Cabal radical has destroyed various Zal facilities, but now that she’s gone into hiding, she’ll go unpunished. Finding the radical, or evidence that will clear her, is up to the you. The Fall Formal is only a few days away. However, it seems likely that the rivalry between Arnold Desedero, an upstanding Sophomore, and Steven Yarborough, the star quarterback, is heating up. No one knows how or when it started. However, it seems like things could end up badly for one of them. The gods are dead and you are their inheritors. Will you use your powers to save the world, or damn it to chaos and destruction? You must defend a mother in labor, he “Gift of Spring”, from an increasingly determined assault from a variety of foes. If the you can hold out until the child is born, you might just fulfill one of the prophecies. Note that the below is a proposed timetable, and is flexible! 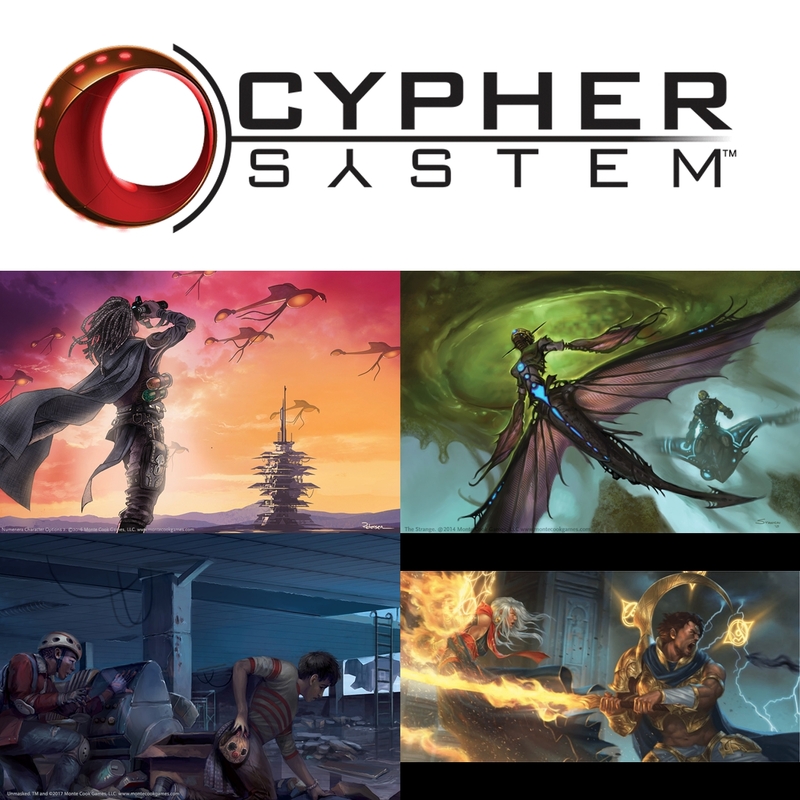 If you have a full group that want to play a different Cypher System game than is listed at a specific time, let us know and we’ll see if arrangements can be made.